Longing for the sun again? Ready to plan a safari? Have a look here, and see if one of our carefully crafted African safaris takes your fancy. From the dunes, up the coast, to Etosha and then down the central spine of this fascinating country. from 27,650 ZAR per person. From the grasslands of the Central Kalahari through the woodlands to the Chobe River, via the water world of the Okavango Delta and the undulating hills through Savuti's sands, rocks, and marsh, Botswana is a superb wildlife destination. Perennially excellent Kruger private reserves, great value for money short safaris abound, here are just a few of our favourites. Sabi Sands is arguably the best place in the world to see leopards in the wild. Balule Game Reserve & Kruger NP - 4 days Tremisana Lodge and Marc's Treehouse. Add-on a short trip to one of the seven natural wonders of the world, the 1.8 kilometre-wide Victoria Falls on the Zambezi River. Northern Circuit has the world-famous Ngorongoro Crater, the Serengeti National Park and its two-million plus migration, and the lesser-known but most excellent Manyara and Tarangire National Parks. The former is a UNESCO World Biosphere Reserve and home to the lake of the same name with huge flocks of flamingos and pelicans and its famous tree-climbing lions, the latter has its massive and fantasy-world baobab trees, herds of elephants, and over 500 bird species. All the rates in the descriptions are based on two sharing. On the private driven safaris the rate decreases with a party of four. 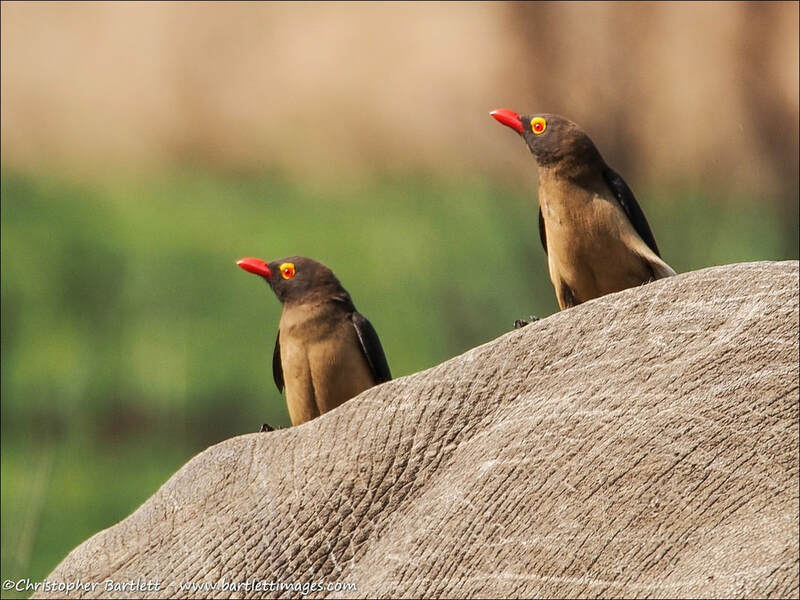 The south is home to the very accessible Selous Game Reserve and the beautiful and little-visited gem of Ruaha, the country’s largest National Park. 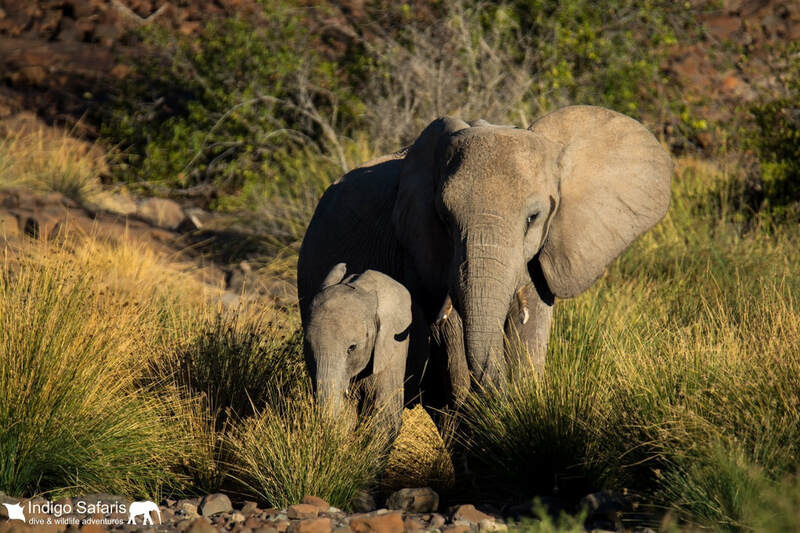 This rolling wilderness, studded with the great baobab trees, and intersected by the Ruaha river, is known for its elephant population, large herds of buffalo as well as for other mammals and, in particular, its bird life. 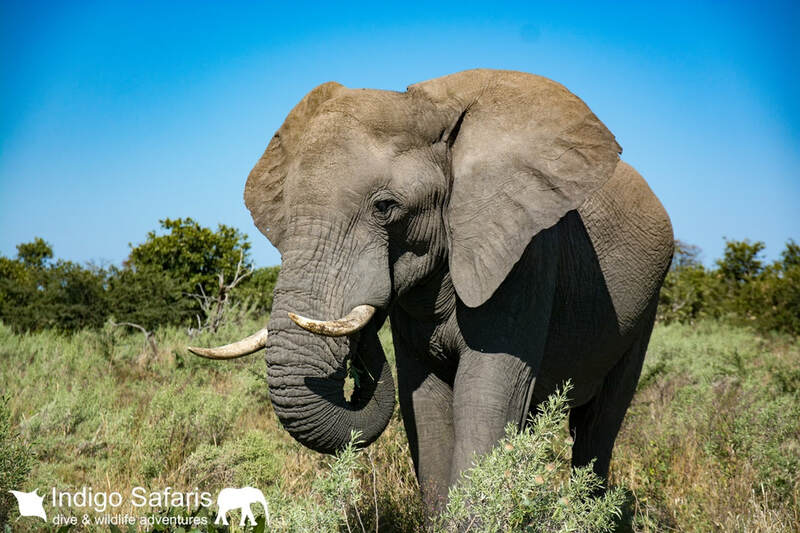 The most varied safari experience in the south and in the country, is in the enormous, 55,000 square-kilometre Selous Game Reserve. Not only is there an abundance of wildlife, there is a greater range of ways to enjoy the wildlife with walking safaris, vehicle safaris, and boat safaris on the Rufiji river and on the lakes. from $1388 per person on all inclusive with flights/ transfers from Dar es Salaam - pay 3 stay 4 offer! Enquire by email about a "Pay 4 Stay 7" super special. from $480 per person half board - pay 4 stay 5 offer! Located 30 minutes to the south of Stone Town on the tranquil Menai Bay. Get a way from the crowds at Fumba. With 80% endemic flora & fauna, Madagascar boasts many unique creatures. Numerous species of lemurs join sifakas and indri indris jumping around in trees, with colourful chameleons and fascinating frogs, and gorgeous geckos. Add in some stunning beach locations in the north and the south, if you like it exotic, this is the place for you.